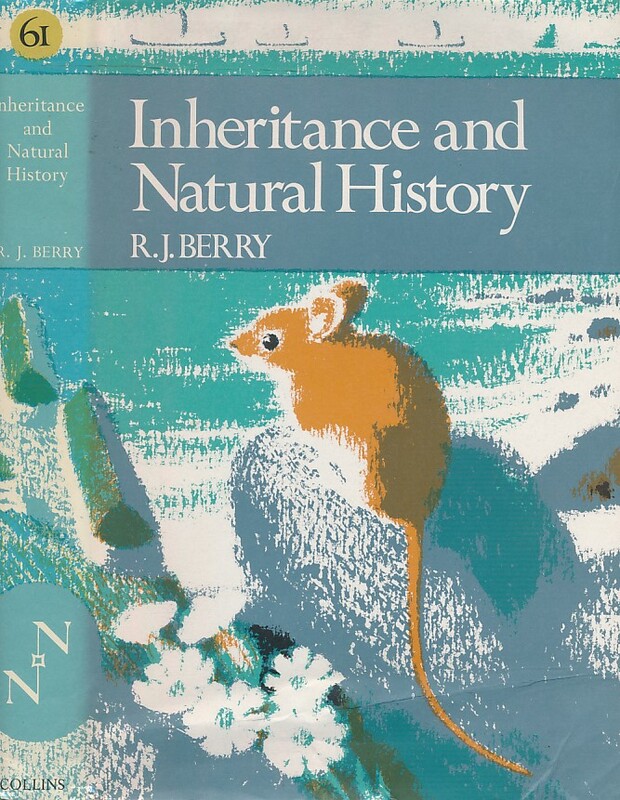 Barter Books : Berry, R J : Inheritance and Natural History. New Naturalist No 61. 220 x 140 mm (9 x 6 inches) - 350pp. VG : in Very good condition with dust jacket. Abrasion on fep.